Ald. Robin Rue Simmons at City Council. Simmons expressed concern about the distribution of public benefits. At an Administration and Public Works Committee meeting Monday, city staff introduced amendments to an ordinance that requires developers to provide public benefits — features intended to minimize negative impacts on the Evanston community. A current city zoning ordinance lists nine public benefits new developers are expected to incorporate into their plans. At a City Council meeting in May, aldermen requested a clearer list of available public benefits for developers, raising concerns that the current language in the ordinance is up for interpretation. Ald. Melissa Wynne (3rd) emphasized the importance of clear language in zoning rules to attract developers to Evanston. According to city documents, public benefits aim to ease any negative impacts of construction on the city. The current ordinance lists historical preservation, sustainable design and additional affordable housing as possible public benefits for developers to include in their plans. The proposed amendments to the current ordinance would clarify the goals and categories of public benefits, as well as explain evaluation of site allowances granted to developers based on their impact. By offering benefits, developers are rewarded with zoning allowances such as building height. City staff also listed evaluation standards to grant zoning changes. City staff also proposed adding a list of categories that includes examples for developers, from providing funding for infrastructure projects or public art to creating more than the required number of affordable units on site. However, Ald. Robin Rue Simmons (5th) expressed concern that the ordinance does not ensure public benefits help all Evanston residents equally. 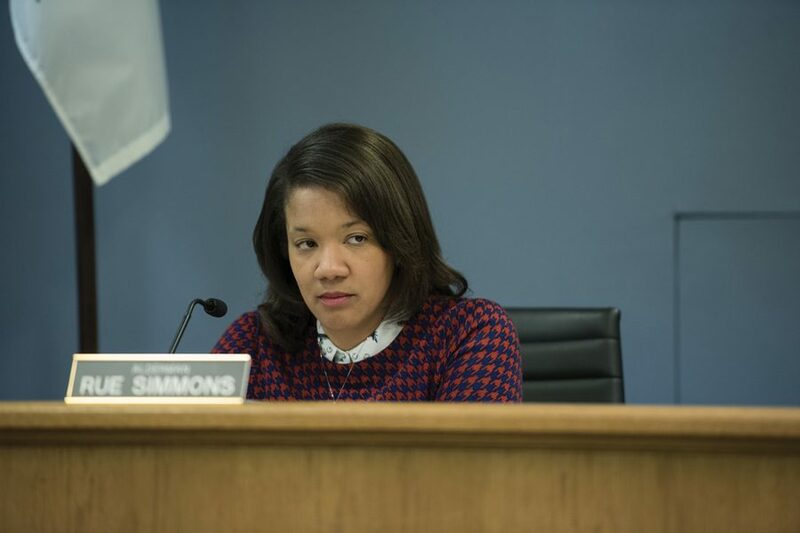 Her ward is located in west Evanston, and she said she was worried her constituents would not see the same results as residents in downtown Evanston. Ald. Ann Rainey (8th) agreed with Rue Simmons and said that though she supports development, she also wants the city to benefit from the developers looking to join the community. Rainey said they could look into a way to work with developers, having them support public benefits rather than “piling on extra” and disincentivizing investment.